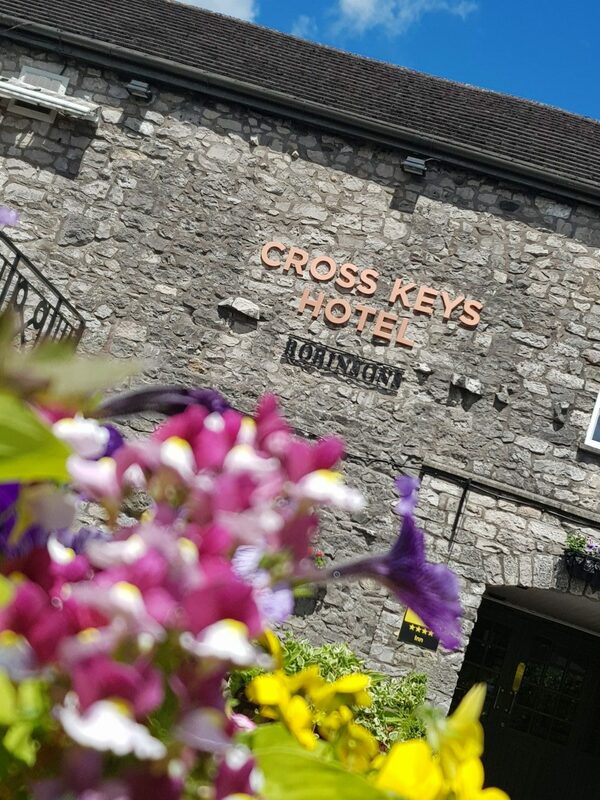 We are a small, developing family of individual Country Inns, combining exceptional food and hospitality with great value. 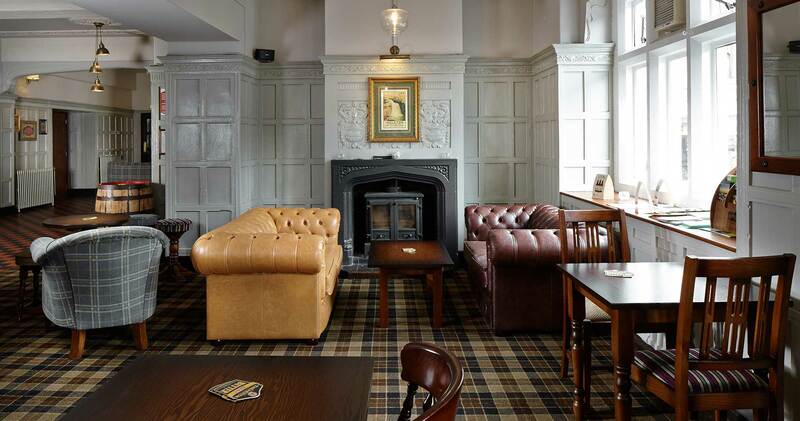 Our ethos is to grow a portfolio of high quality country inns each of which will retain their own individual character and personality, but will be managed in accordance with our core values to provide a home from home environment within a traditional English country style. 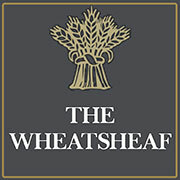 Situated in the heart of the picturesque Yorkshire dales village of Ingleton the Wheatsheaf is a must on everyone’s itinerary when visiting the area. 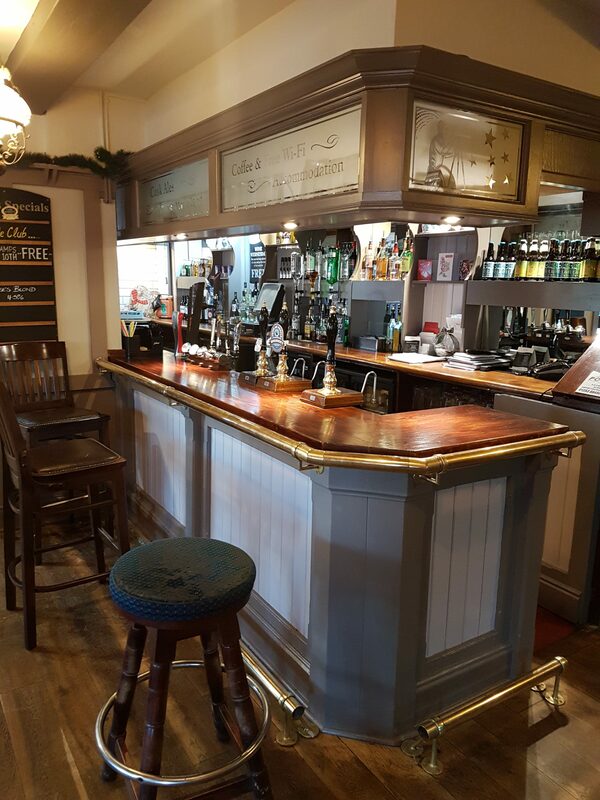 Built back in the 17 century the Wheatsheaf offers that traditional Yorkshire village inn packed full of character and ambiance. 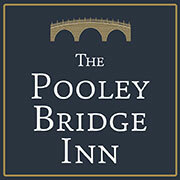 Our professional team is ready to greet you and take away your daily stresses. 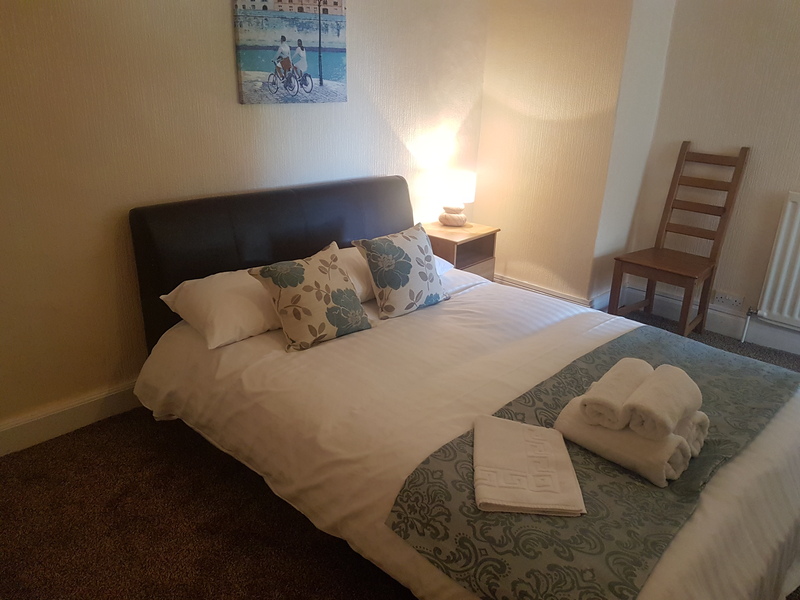 Call us or pop in and say hello! 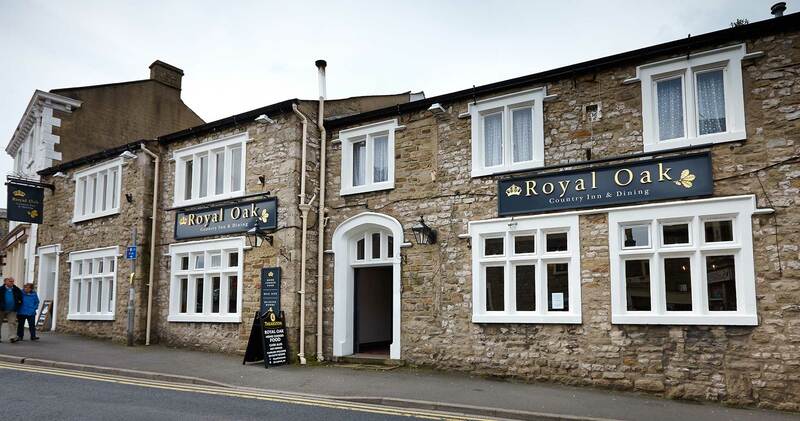 Situated in the heart of the picturesque North Yorkshire market town of Settle the Royal Oak is a must on everyone’s itinerary when visiting the area. 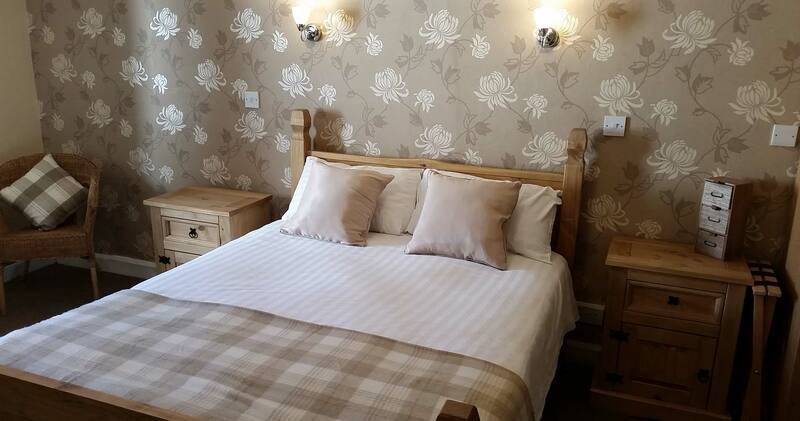 The Royal Oak offers a fresh looking country inn packed with character and ambience. Our professional team is ready to greet you and take away your daily stresses. 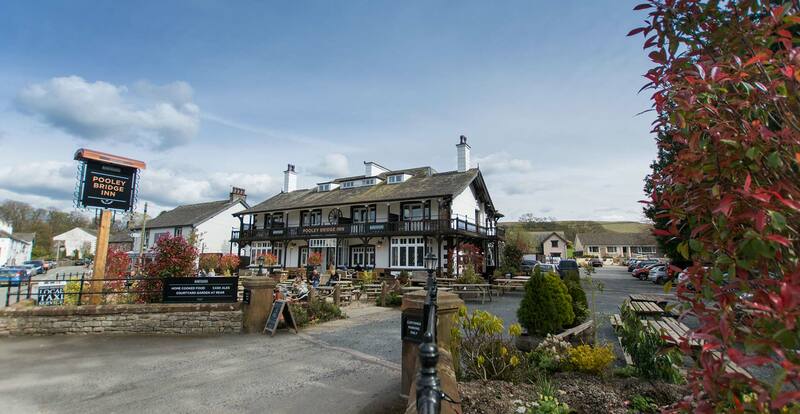 The Cross Keys, Milnthorpe, Cumbria, is a traditional coaching Inn located in South Cumbria on the doorstep of the Lake District, the Lune Valley and the Cartmel and Furness Peninsulas. 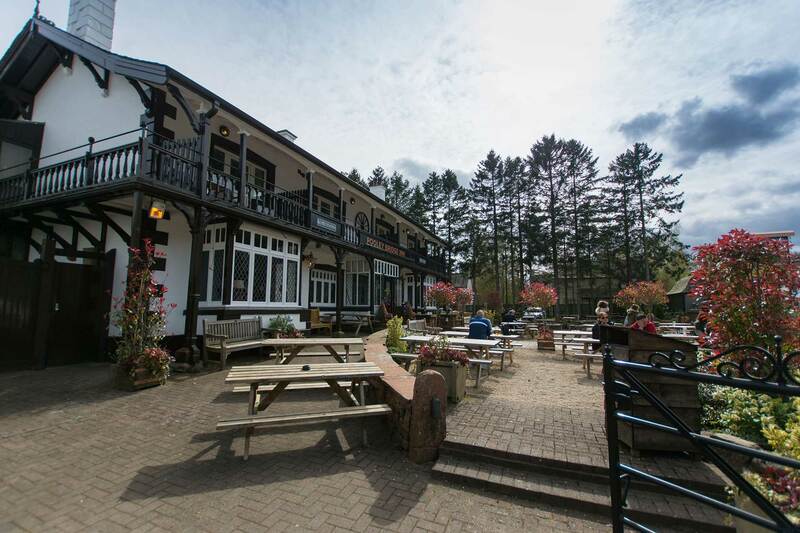 The Pooley Bridge Inn is a wonderful pub located in the centre of the pretty little village of Pooley Bridge only moments away from Ullswater and a short distance from Penrith. 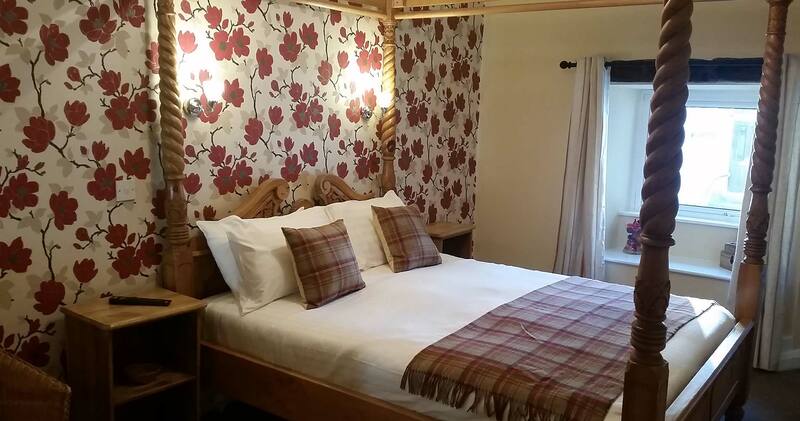 The Seven Stars is a beautiful traditional Country Village Inn situated in the beautiful village of Stalmine. 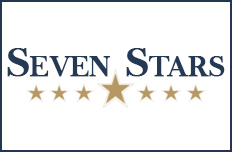 The Seven Stars is a traditional village pub and is a big part of the community. 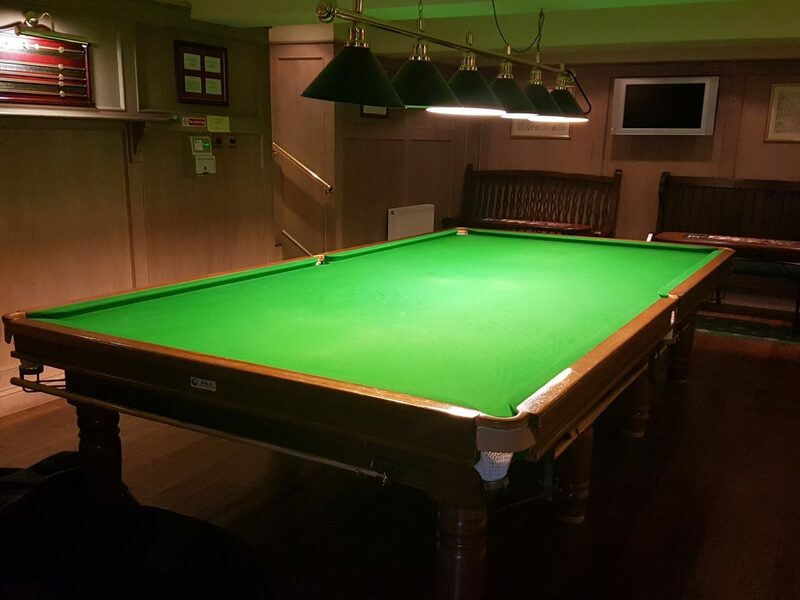 We cater for all community events and have a full fun packed monthly calendar of events. 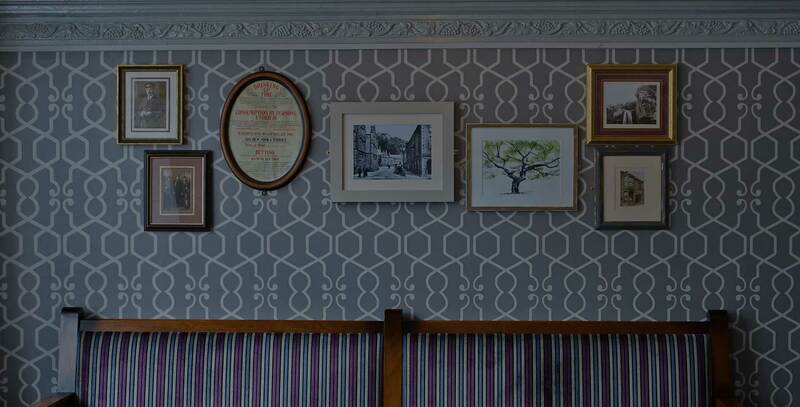 Be part of something special, click below to see our current vacancies. 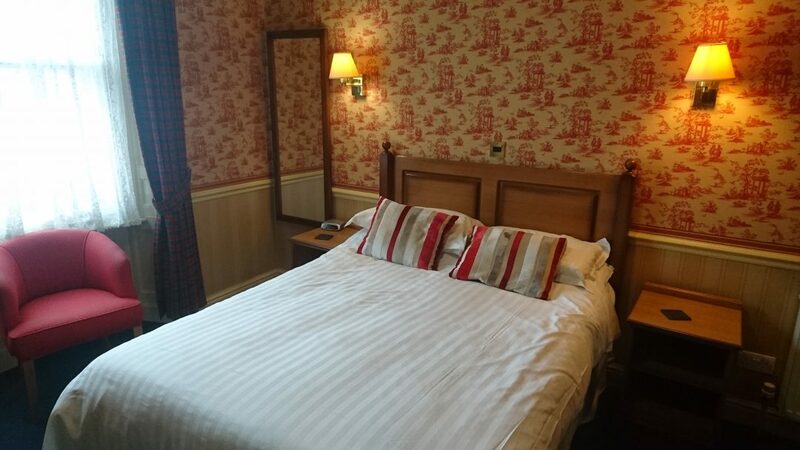 © Country Village Inns 2016 All Rights Reserved.